For your convenience, our office hours include Tuesday and Thursday evenings. An eye examination is more than simply checking whether you need a glasses prescription. This is a small component of your entire vision exam. 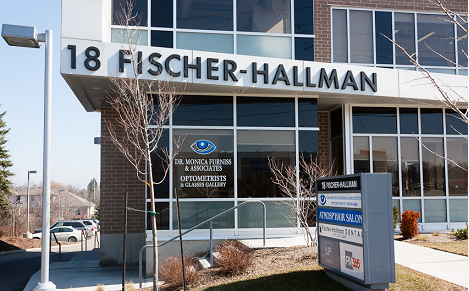 Your overall eye health is the priority and we are dedicated to preserving your vision.